The daily Points of Light award recognises outstanding individual volunteers who are making a real change in their communities. 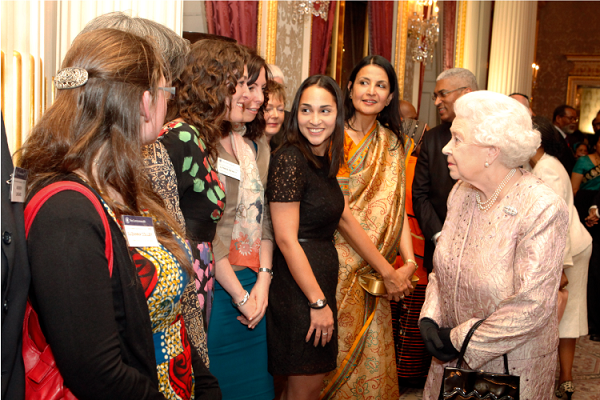 In the run-up to April’s Commonwealth Heads of Government Meeting taking place in London, volunteers from each of the 53 Commonwealth nations are being thanked and recognised by Her Majesty The Queen as Commonwealth Points of Light. You can also follow updates on the Commonwealth Points of Light on Twitter @commonwealth18, Instagram @commonwealth2018, and at the Points of Light website. 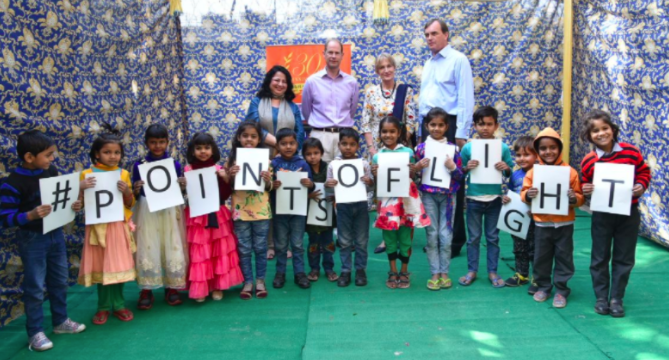 Launched at Downing Street in April 2014 in partnership with the successful US programme, nearly 900 volunteers in the UK have been recognised as Points of Light by the Prime Minister. From 4 year olds to 97 year olds, our Points of Light recipients are innovative problem-solvers, tackling social issues and inspiring people of all ages and backgrounds to participate in social action. By shining a light on outstanding individual volunteers, the Points of Light programme aims to inspire thousands more to launch their own initiatives and give back to their communities. If you know someone who has made an outstanding contribution to their community through their voluntary work, you can recommend them for a UK Point of Light award by writing in to the Prime Minister.